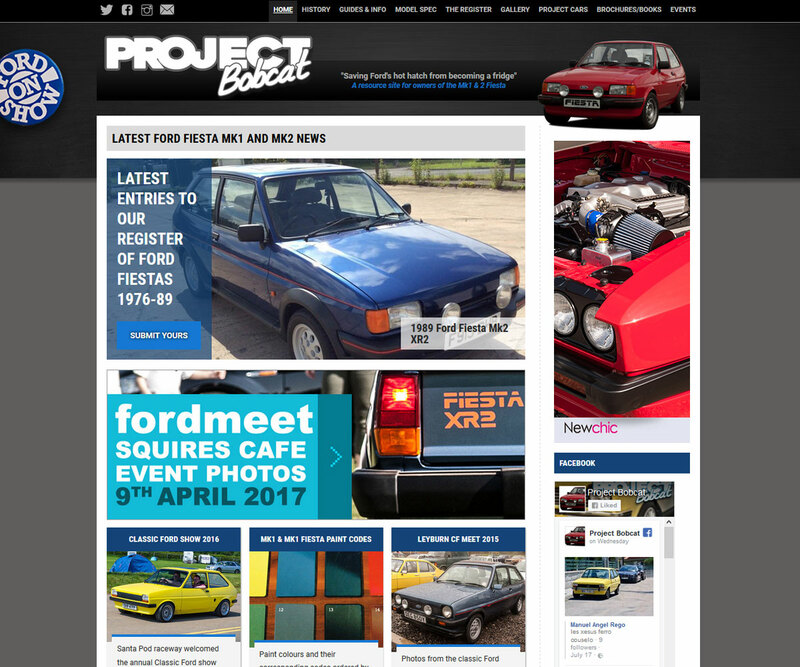 Project Bobcat is a website for owners of the older Ford Fiesta (XR2) models featuring a large number of guides and image galleries. 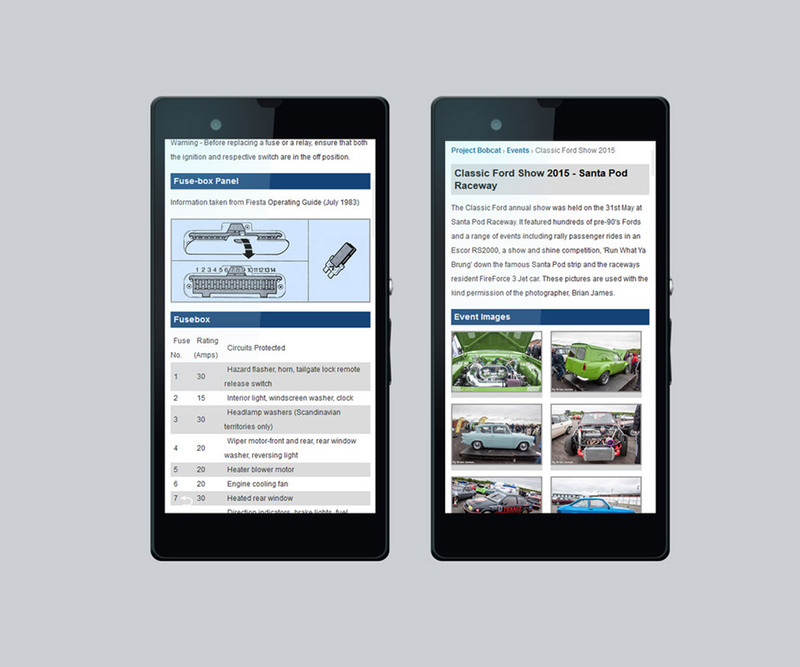 It's appearance is designed to resemble the layout of the 1980's Ford owners manuals with a modern twist. A fun project that has a strong following and is regularly updated.